A complete range of fabrics, will allow you to create your personal home collection! There is always an option of buying ready made products such as cushions and throws, that are made by the best in the world! Choose from linen, to cashmere and from wool to faux-fur (keeping sustainability in mind)! 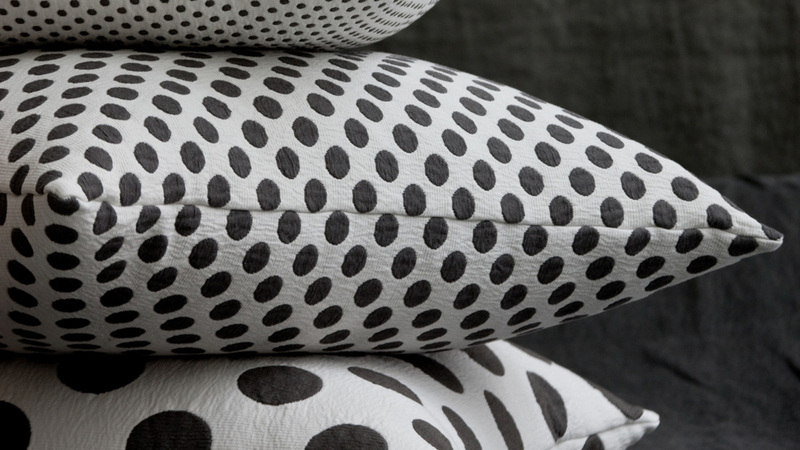 Tip: Étoffe offers the greatest variation of ready made cushions for your country house!